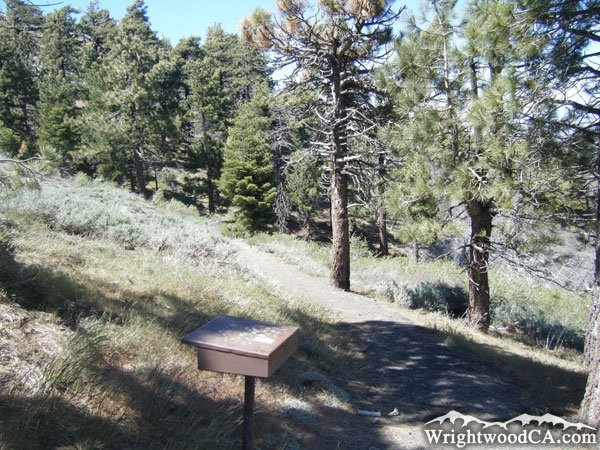 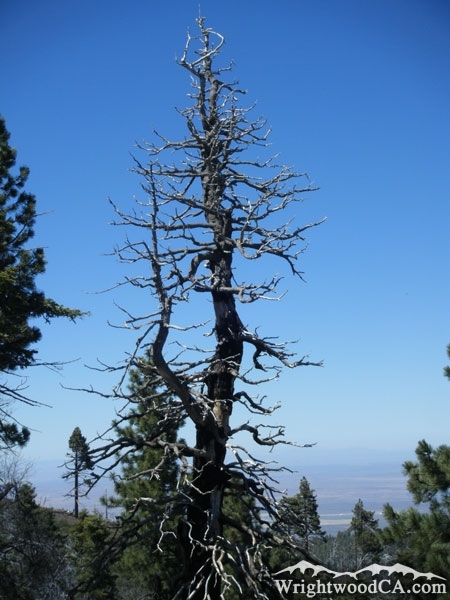 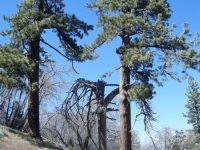 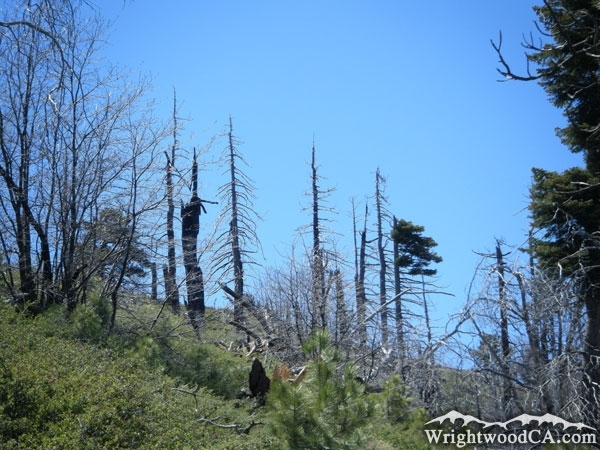 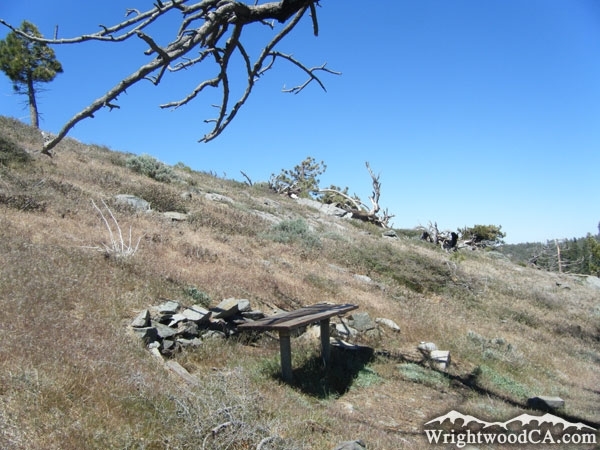 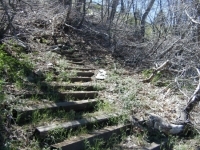 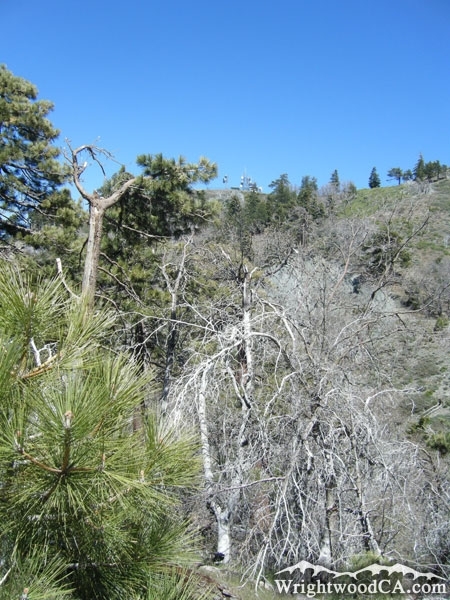 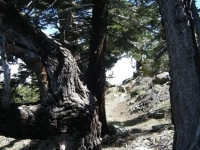 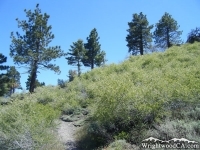 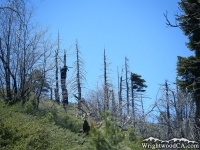 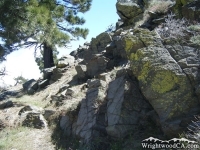 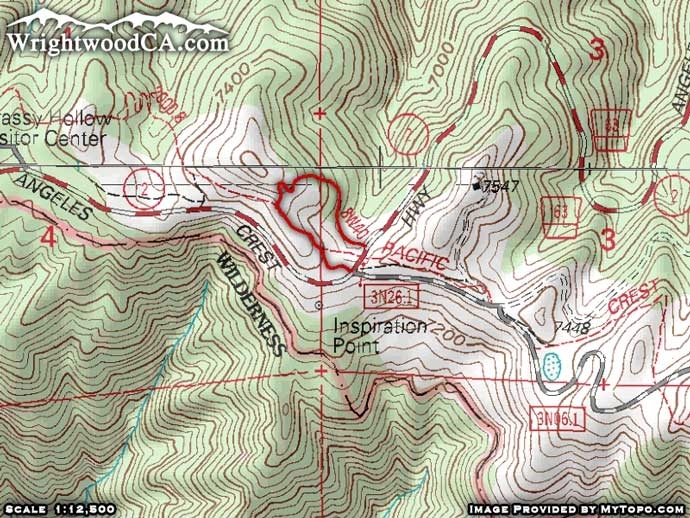 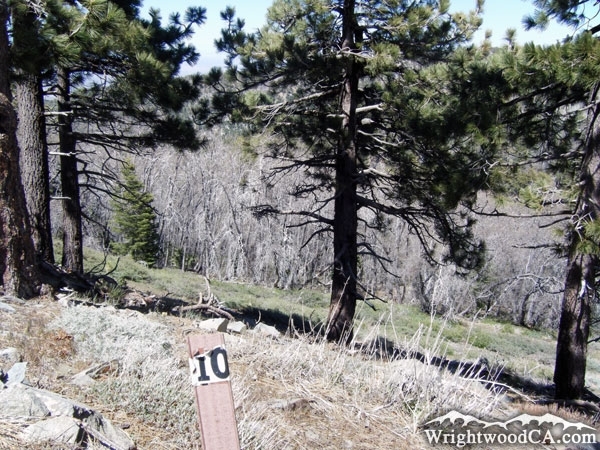 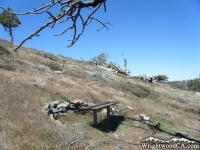 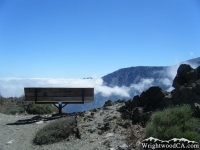 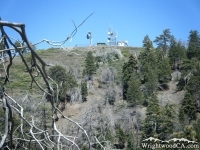 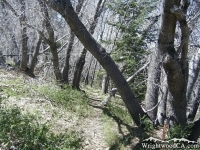 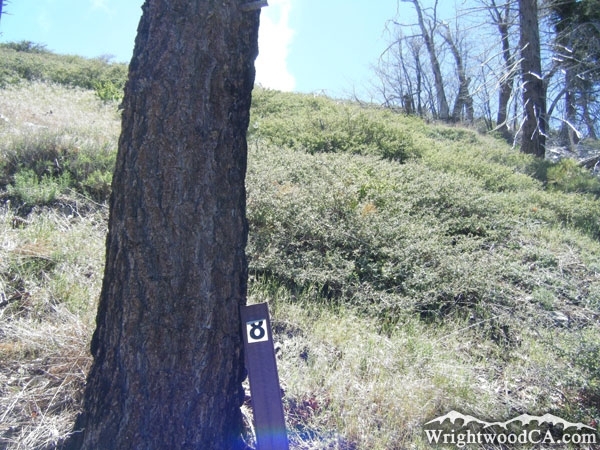 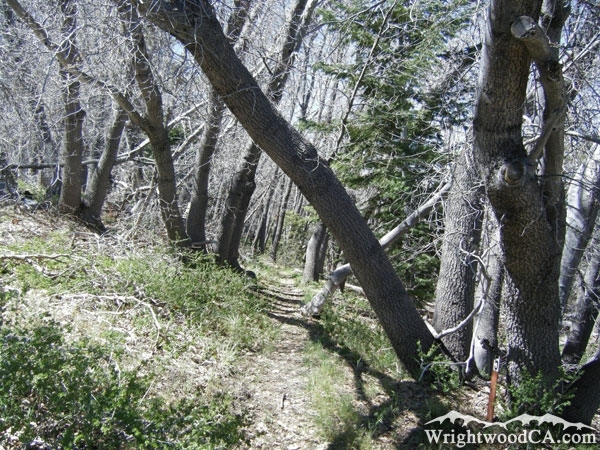 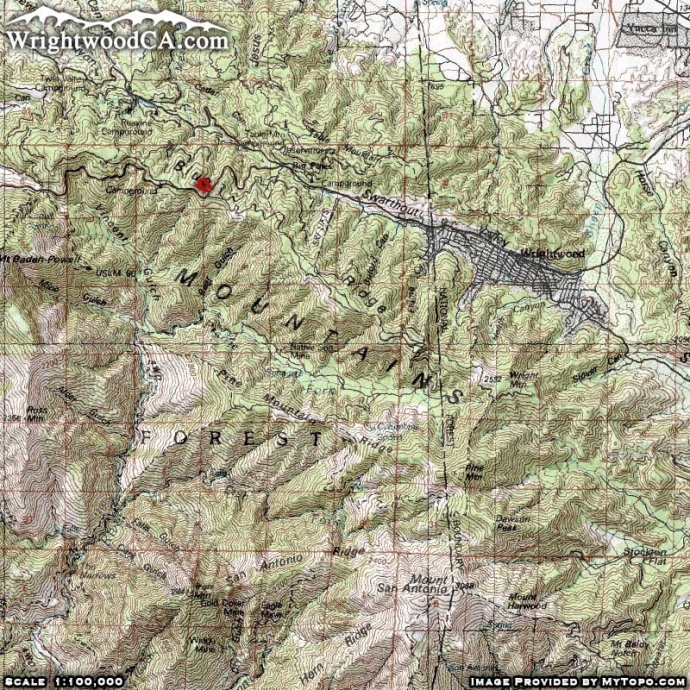 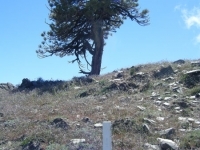 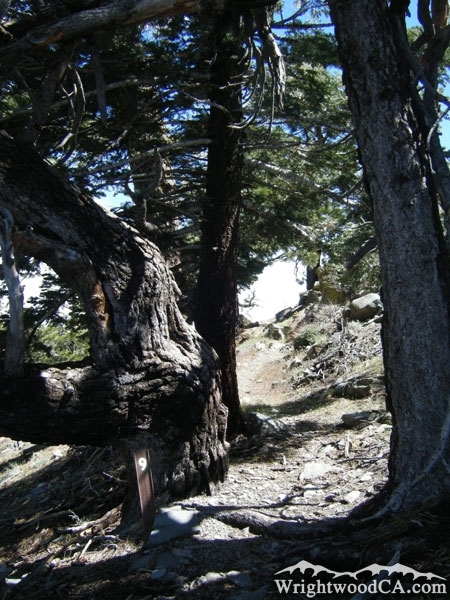 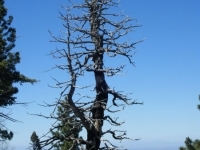 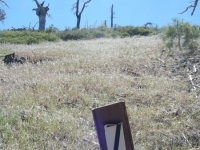 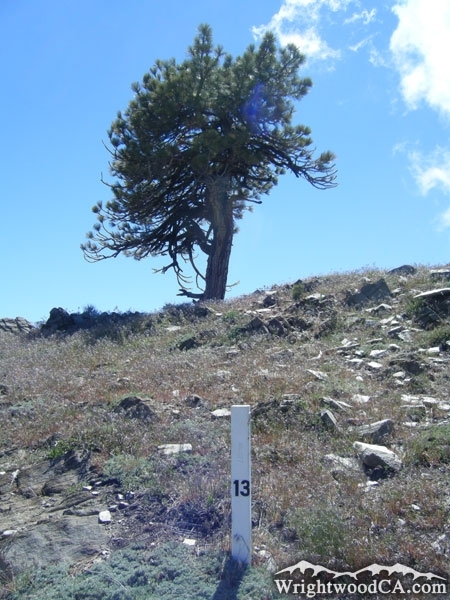 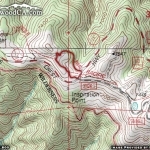 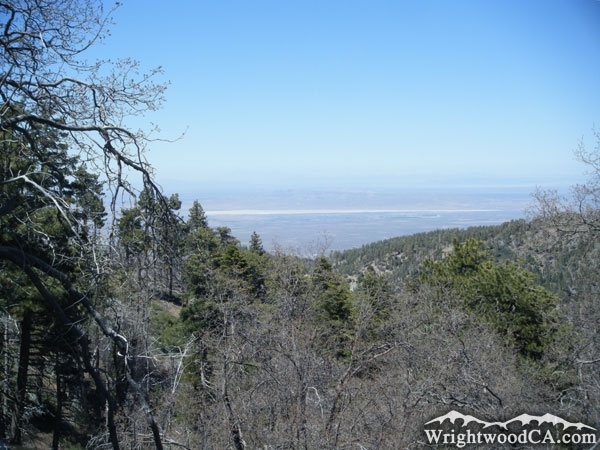 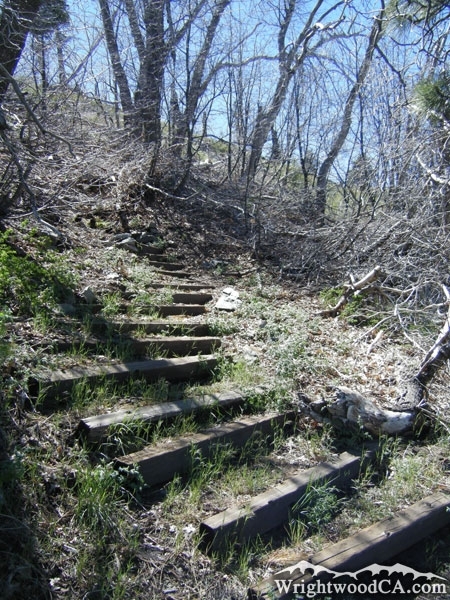 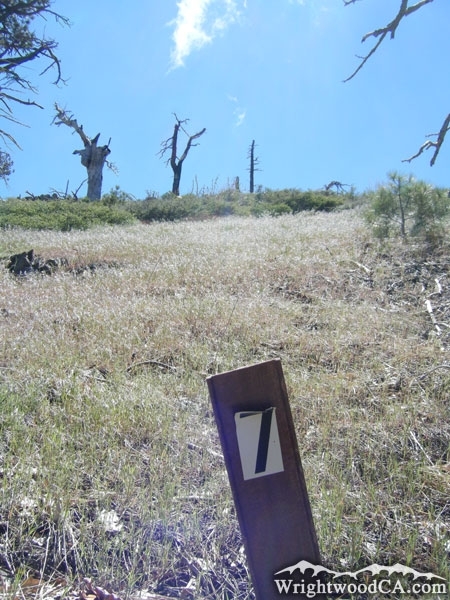 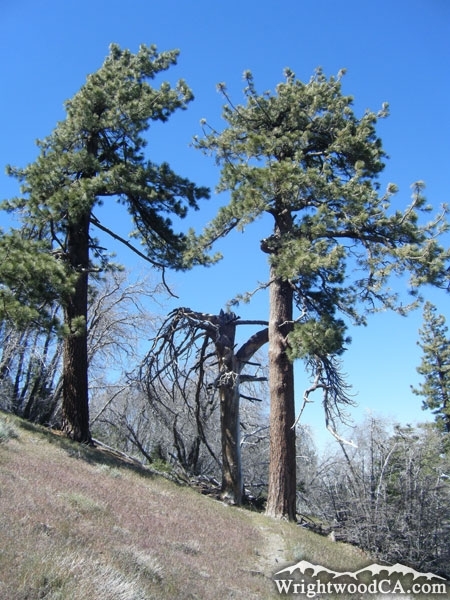 The Lightning Ridge Nature Trail is located west of Wrightwood at Inspiration Point. 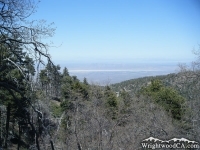 The Lightning Ridge Nature Trail loops around the north side of Inspiration Point and offers views of the Antelope Valley and High Desert. 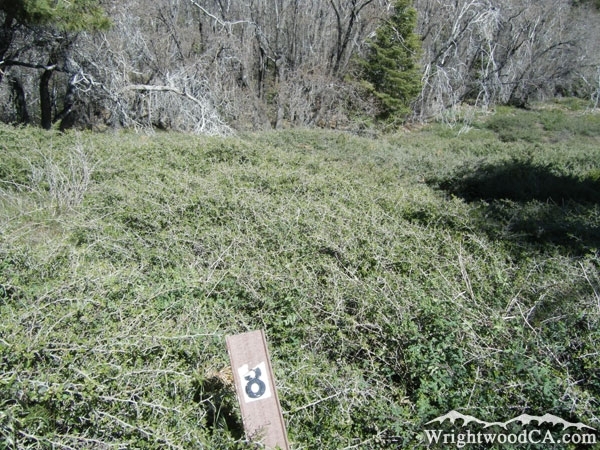 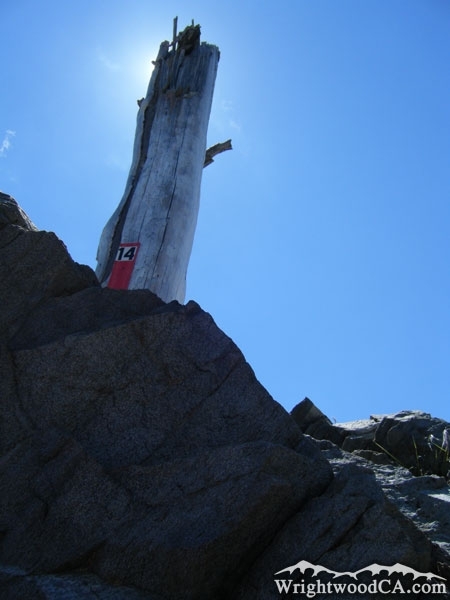 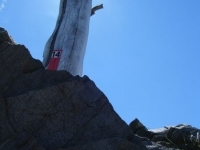 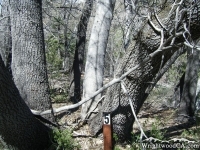 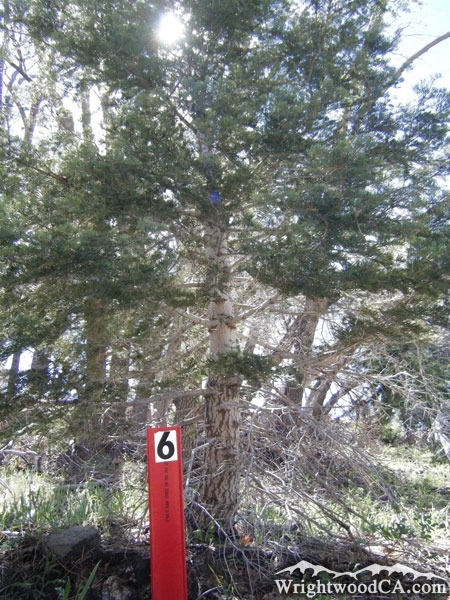 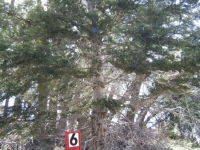 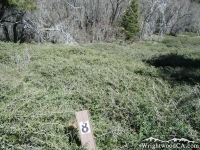 There are several trees that are points of interest on the trail, as indicated by the trail markers. 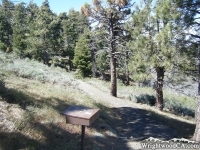 The hike is simple but gives breathtaking views (as only Inspiration Point can). 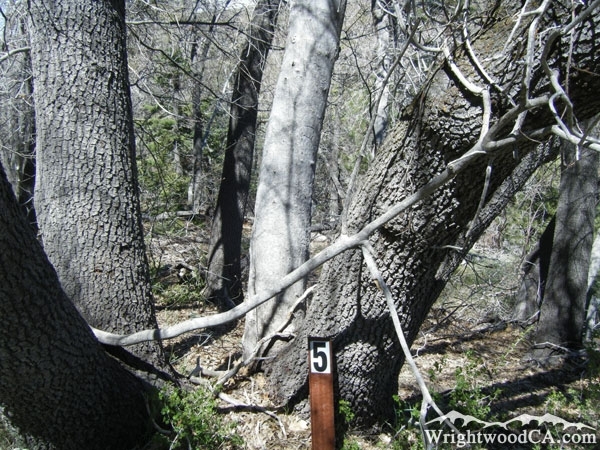 The Lightning Ridge Nature Trail is a nice hike and worth the time, even if you're into the harder hikes. 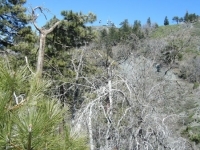 Again, the views are hard to beat. 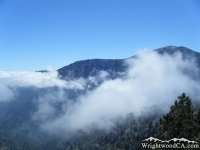 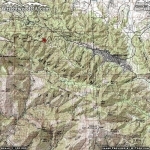 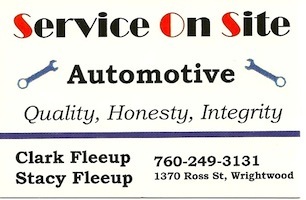 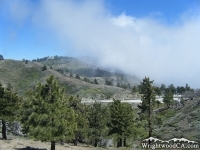 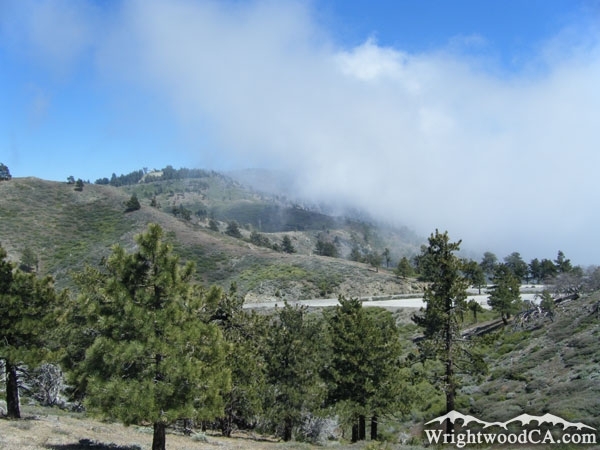 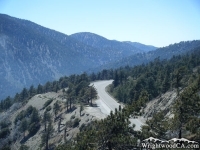 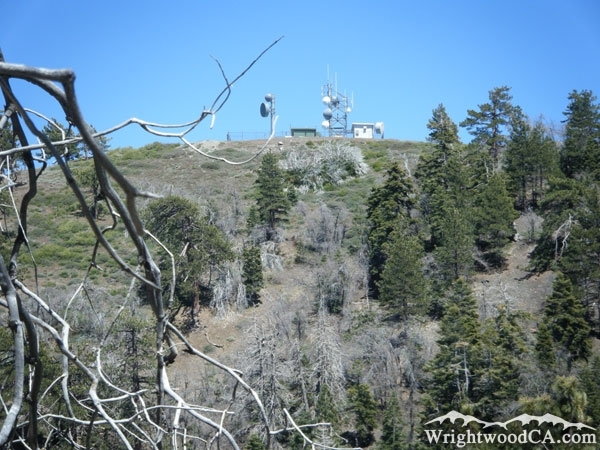 From Wrightwood, take Hwy 2 westbound, past Big Pines, up to Inspiration Point. The trail head is located on the north side of Hwy 2, just north of the restroom in the north parking area of Inspiration Point.